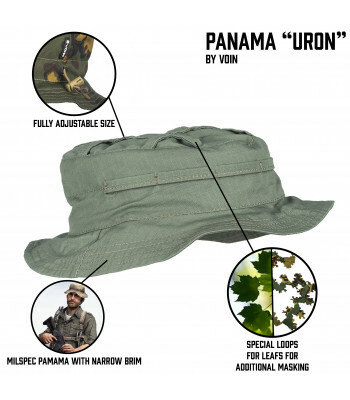 Panama produced by ANA. 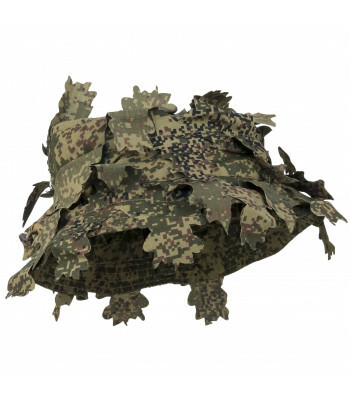 Made from light fabric, with holes for ventilation. 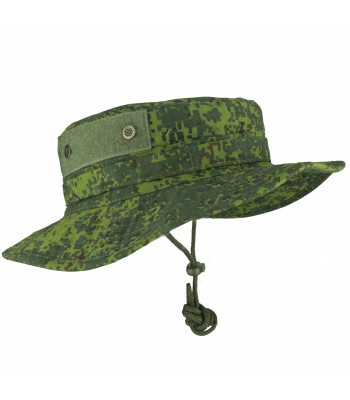 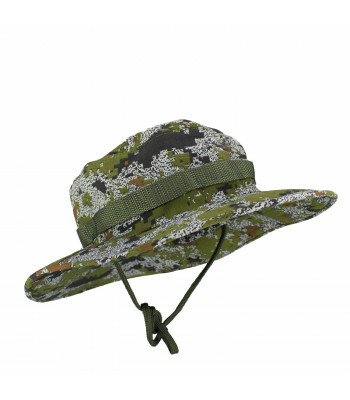 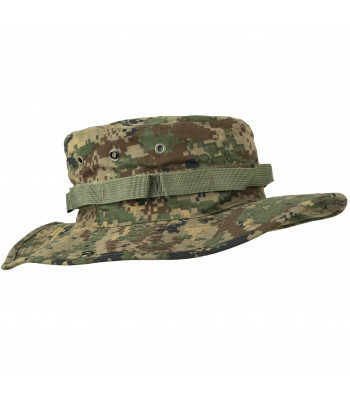 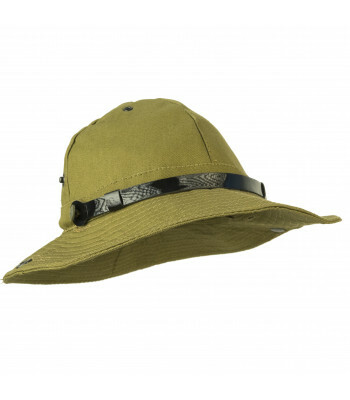 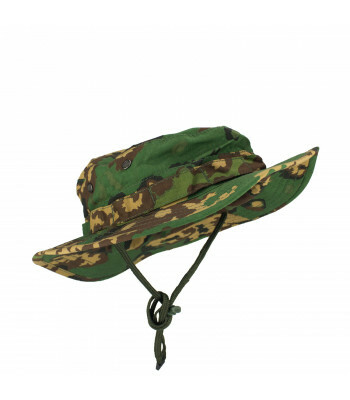 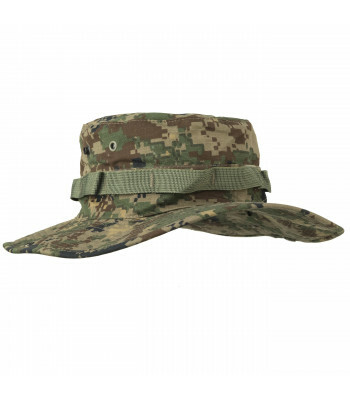 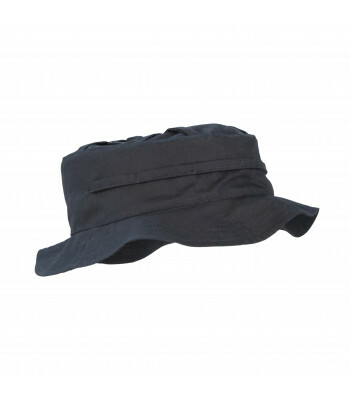 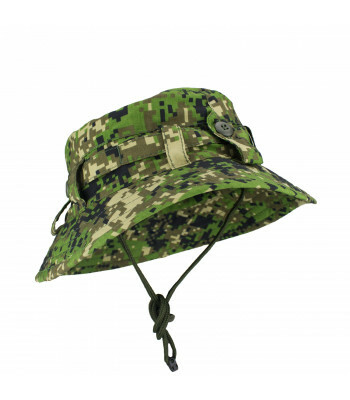 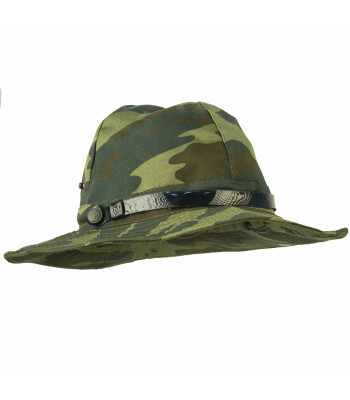 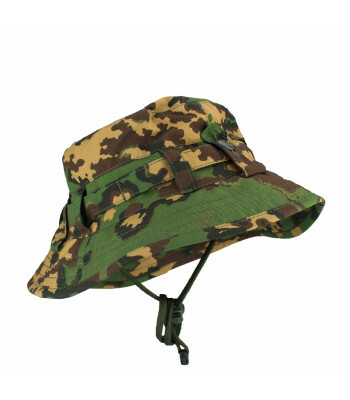 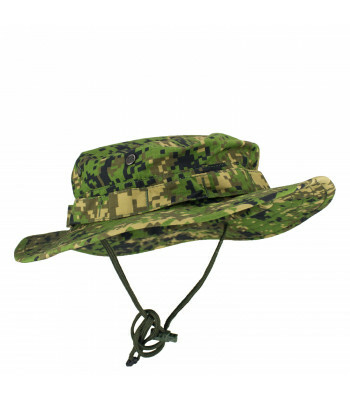 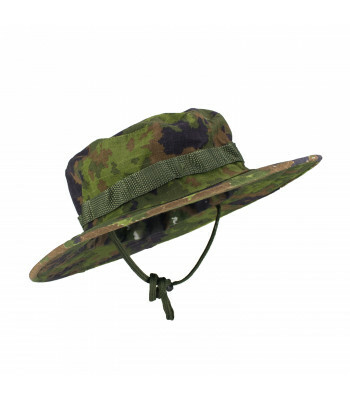 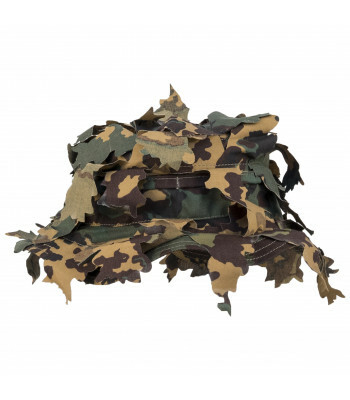 Will works good during h..
OVERVIEWBoonie hat with wide brimsDESCRIPTIONFeatures include: ● 4 ventilation holes● Adjustabl..
Soviet army former panama for hot and humid climate. 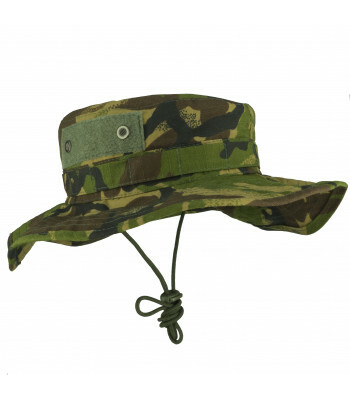 This is it's new gen production, due all old So..